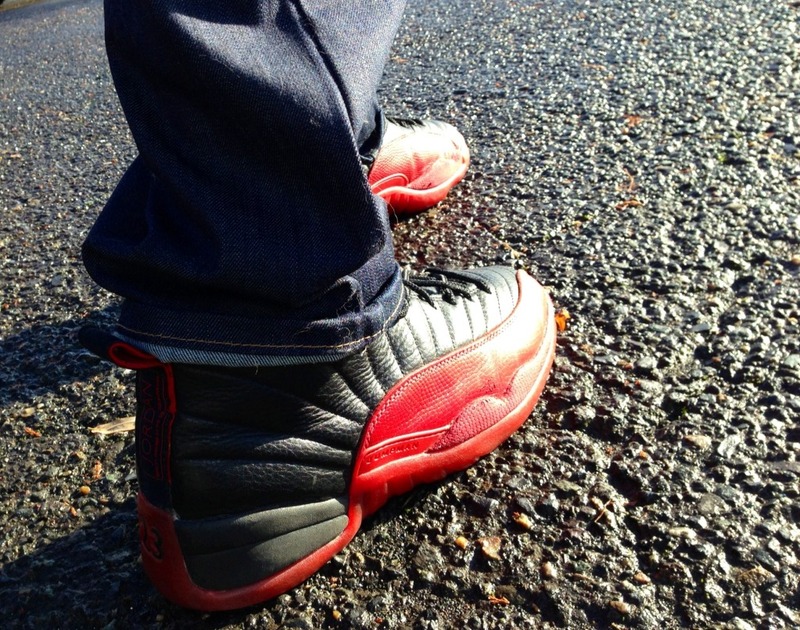 A respectable selection of classics and fan favorites comes together as part of our latest SC WDYWT? Spotlight. 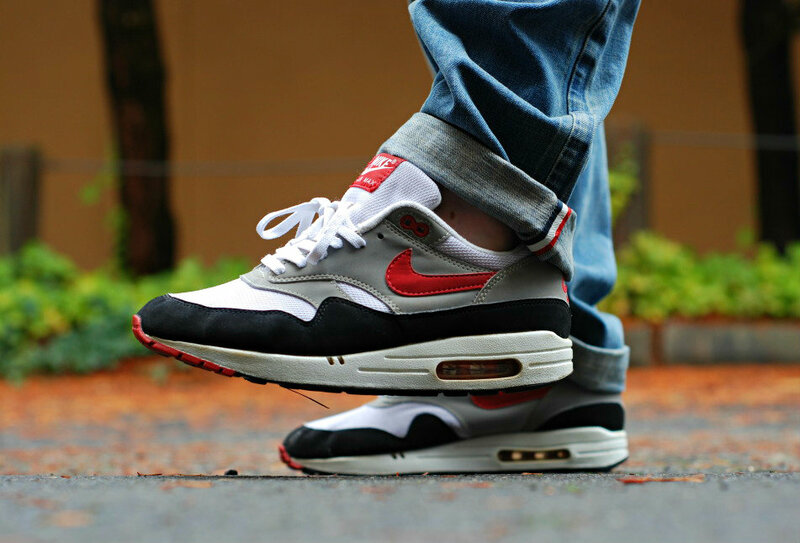 A respectable selection of classics and recent favorites comes together as part of our latest SC WDYWT? Spotlight. Leading the way today is the original Air Jordan XII, putting its amazing tumbled leather build on display in the historic Black/Varsity Red colorway. Also seen today is a rare Nike Basketball classic in the Zoom T-Bug Flight, followed by the rare "McFly" Nike Hyperdunk 2015. The highly coveted Black/Royal Blue Air Jordan 1 Retro was also laced up, along with a crisp pair of the Black/Cement Grey AJ Retro 3. Continue below for a look at today's entire SC WDYWT? Spotlight. DruMattX in the Air Jordan XII. 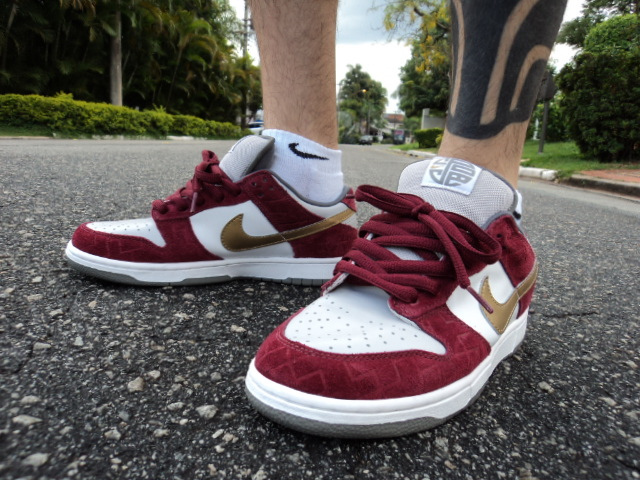 Marcelo in the "Shanghai" Nike SB Dunk Low. J.Peezo in the "McFly" Nike Hyperdunk. 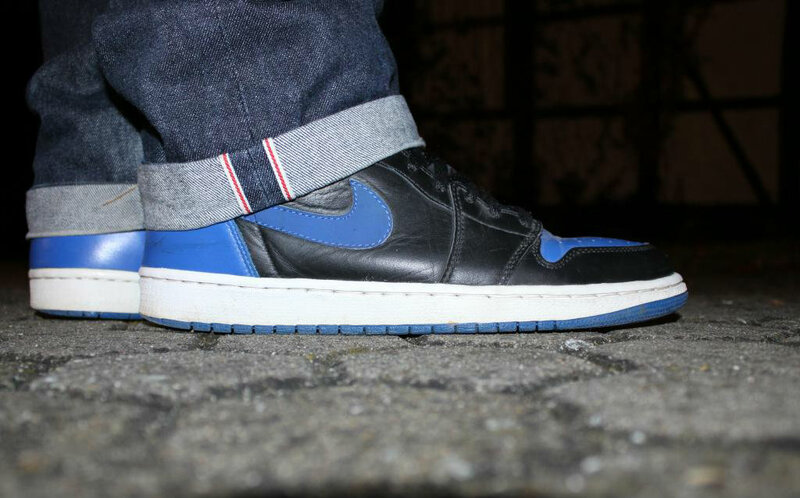 ErniePunk in the Air Jordan 1 Hi Retro. 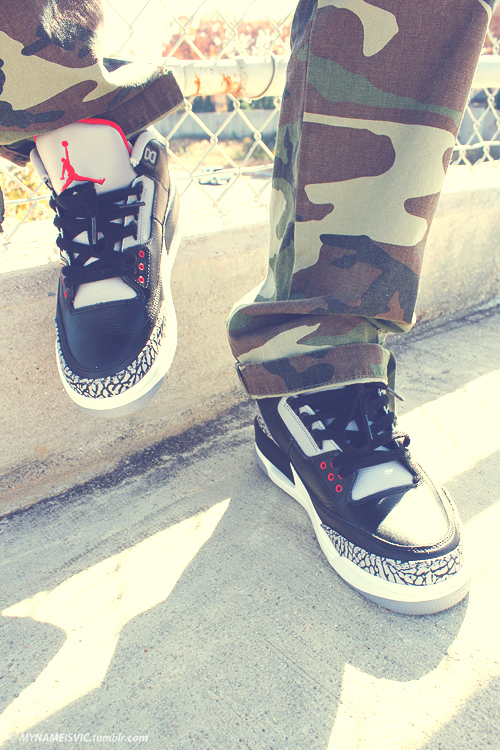 SFNC in the Air Jordan Retro 3. 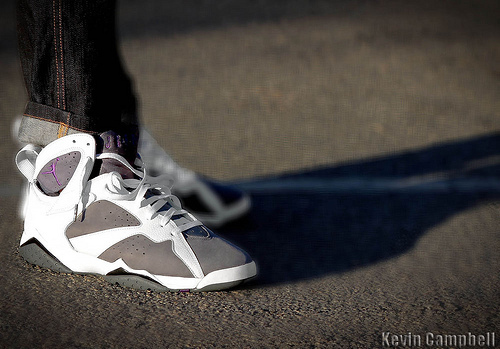 KCBruin1919 in the "Flint" Air Jordan Retro 7. 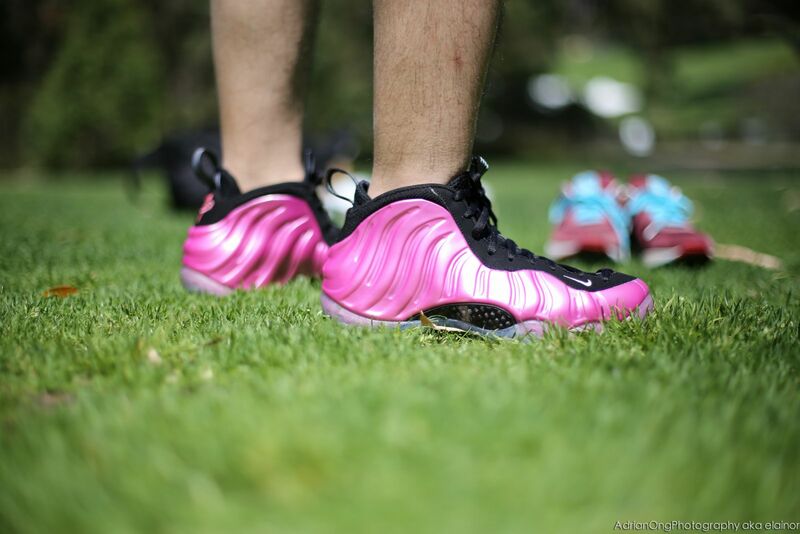 Elainor in the "Polarized Pink" Nike Air Foamposite One. Russian Bear in the Nike Zoom T-Bug Flight. 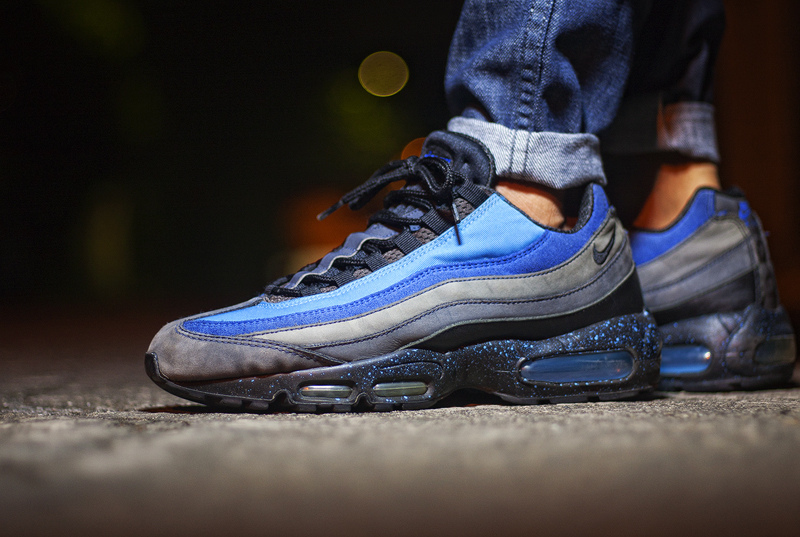 Msgt16 in the Stash x Nike Air Max 95.